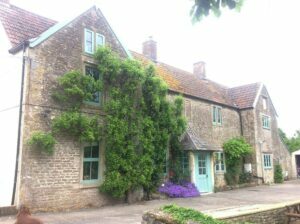 I'm very excited to have a stall at both the April and June Palette & Pasture Countryside Markets taking place at the lovely Pyle Farm in Somerset, just outside Frome. The market was set up by two sisters-in-law, Artist Rachel and Graphic Designer Rowena, at their family home on the farm and the name ‘Palette and Pasture’ was created for Rachel's art work and came from talks of diversification for the dairy farm in the form of producing their own gelato ice cream which they make on-site. The market is a seasonal pop up event, supporting local craft and food traders, with lots of fun activities for kids. Come and enjoy the beautiful open space, meet the farm animals, and enjoy a tractor and trailer ride. The events are outdoors, so don't forget to bring your wellies. 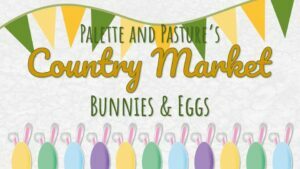 The first market on Sunday 14th April is Easter themed with egg hunts and bunnies, and the June event on Sunday 23rd June is an open farm event.